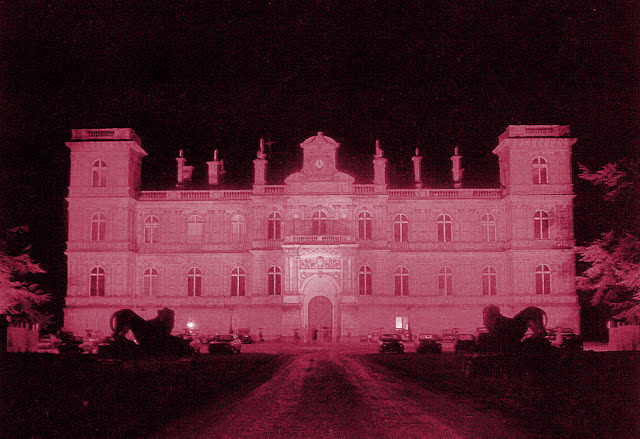 I thought it fit to conclude the series of most glamorous balls held in the last century with one which took place at Château de Ferrières, the Rothschild residence that hosted the first party of the cycle too, thus enforcing a certain impression of circularity much needed to complete the sense of times past. Marisa Berenson, actress and model, depicts the fabulous evening so vividly I find it quite ineffectual to attempt a personal description of an event I was part of in my dreams solely, so I can merely inquire about how you regard this type of exquisite social gathering and otherwise live you to relish the accreditable recountals of a witness and participant. The pas week has been a hectic ping-pong with several events I had to squeeze in my program and diligently prepare, though I cannot complain for taking part in any of them since they are direct fruits of either my work or my resolute desires across the last few years. I’ve been invited to make a visit to the town residence of the Royal House of Romania and been (briefly) received by Princess Marguerite, I’ve had to pull through an essay meant to be my entry for quite a promising contest then finish the editing of my novel novella (“Vicious“) to be able to publish it in time and handled its launch concomitantly with that of my author blog. This, plus a couple of other troubles. No wonder the “Parties of the Past Century” series has yet to be completed. 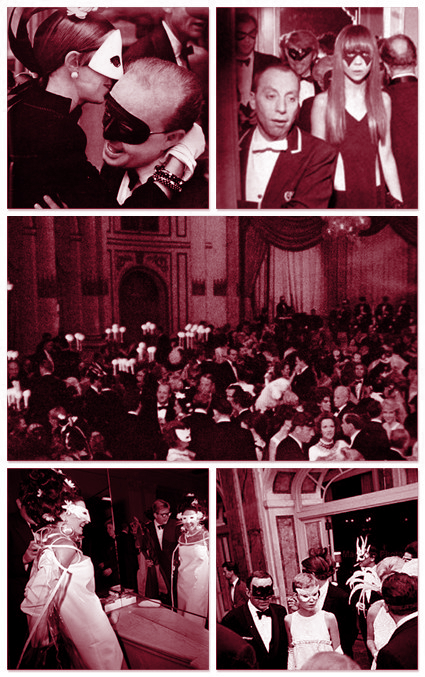 The Mexican multimillionaire Charles Beistegui, a professed eccentric also known as the modern “Count of Monte Cristo”, was the host to the most lavish, flamboyant and altogether magnificent masked ball ever given in honor of the old aristocratic times. His Venice Palazzo Labia, a splendid 17th century residence, was put to its use glamorously and costly decorated to fit the magnitude of the event Charles promised to be the assembly of the century. Luxurious rococo gowns of rich materials were displayed with a profusion of jewels and thus the elegantly adorned guests could only be distinguished from the likewise decor by the mere barrier of movement. Famed names such as Orson Welles, the Aga Khan, Barbara Hutton, Dali, Gene Tierny or Jacqueline de Ribes relished the extraordinary parade of refinement, the presence of exotic black people with their peculiar animals (camels included), the amazing atmosphere. 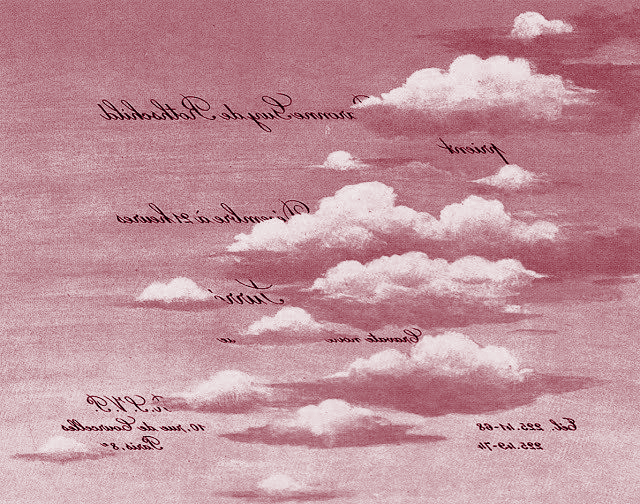 It was an evening of perpetual wonder, the sort wars exclusively can impel one to organize just for the most humane need of forgetting one’s misery. 1966: Truman Capote, prodigious writer much celebrated on his mother-continent, throws a party that instantly has him conquer the lavish high society worldwide, a ball whose promise of superlatives makes invitations paramount concerns of elites across both America and Europe (no wonder he gathered 5 thousand friends but gained 15 thousand enemies when anyone known as someone vied for a possibility to attend). The New York Plaza Hotel, meticulously decorated, reaches its zenith. After a period of seclusion dedicated to laborious preparations, Capote returns with repetitive “I’m beside myself! Beside myself!” to take it over and welcome the masqued guests nevertheless recognized by the photographs galore who fenced in the red carpet. 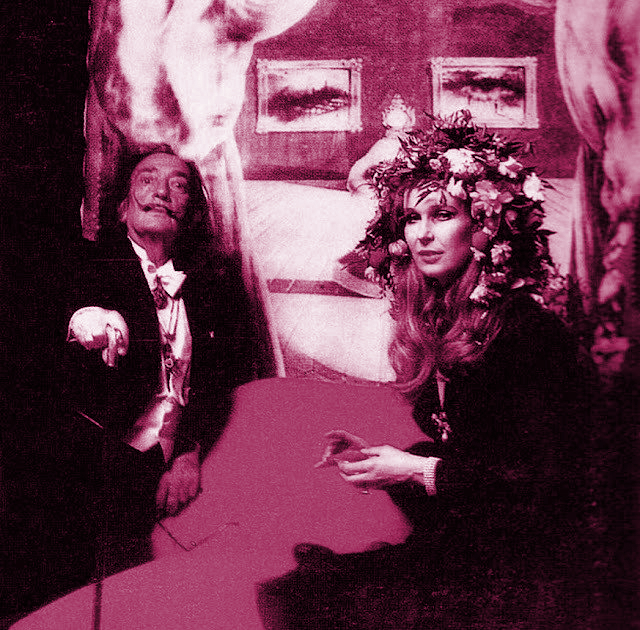 Glittering names as those of Frank Sinatra, Cecil Beaton, Mia Farrow, Jacqueline de Ribes, Oscar de la Renta, Marlene Dietrich, Maharajah and Maharani of Jaipur, Vivien Leigh, Shirley MacLaine,Baroness Cecile de Rothschild, Baron and Baroness Guy de Rothschild, Mr and Mrs John Steinbeck, Andy Warhol, Tennessee Williams and even the expatriated Duke and Duchess of Windsor figured on the privileged guest list. It was indeed the egocentric celebration of a silver age, a kaleidoscope of savory juxtapositions of class, titles, secular manners and social status to garrison the last remnants of decadence. If in Truman’s shoes, is there anyone you would’ve coveted to see there but was not, caught in various circumstances, able to come? 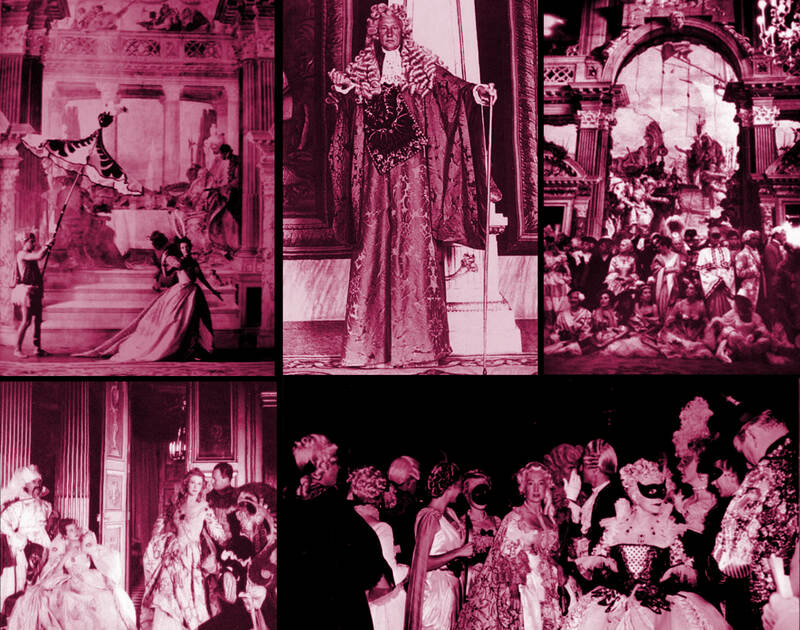 It just so happened that I stumbled across an incredibly posh and surprisingly well composed series of five episodes on the most exquisite XXth century parties I’m going to use as a main support for my own sequence, just to baffle a bit the monotony this blog has, alas, succumbed to. So without further (and obviously unnecessary) introductory lines, behold the first sample. As if anticipating the ensuing horrors of the Russian Revolution, Tzar Nicholas II, knowingly the last Romanov ever to sit on his rightful throne, and Empress Alexandra, whose demeanor, like her mother in law, I’ve always disapproved of, threw the most dazzling party at the Palais d’Hiver. 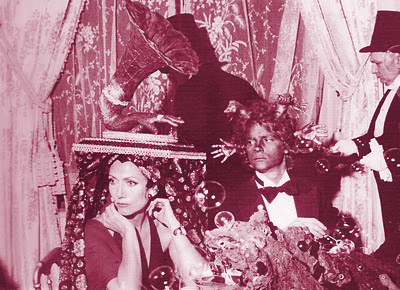 How splendiferously eccentric can a mid-late 20th century ball get? 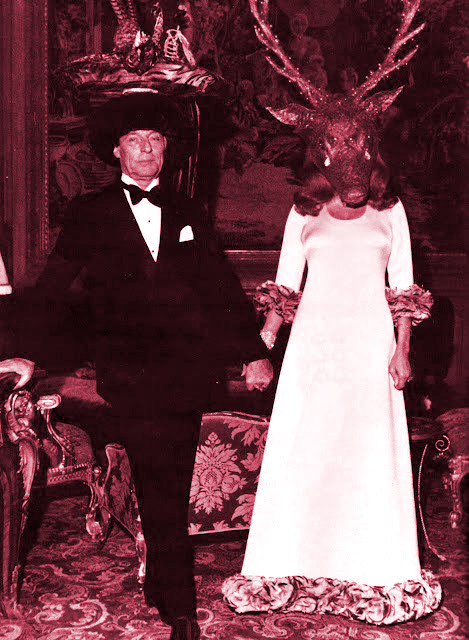 Apparently, the Rothschilds forward their answer through a flamboyant surrealist party of oddities galore, as anticipated in the picture above, which gives gives an accurate account of just what unusual looks they could conceive. The Rothschilds being the banker family that honorably took over Croesus’ reputation in modern days. 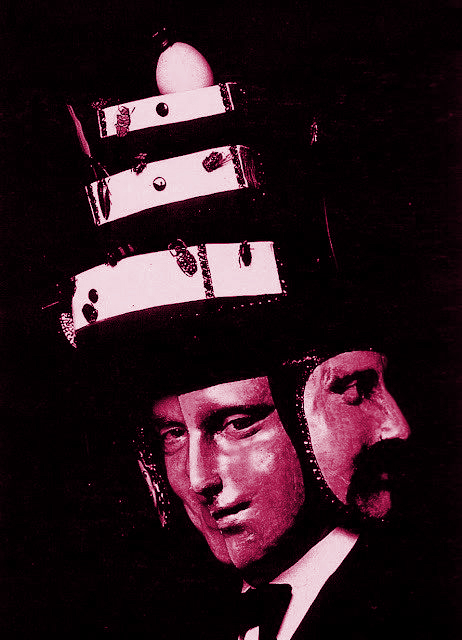 Surrealism- the inter-bellum artistic current prizing the chaotic, fantastical absurd. Think Dali (who not coincidentally was a guest). And with this verdict, reminiscent of Proust although much less highfalutin, ends our attendee’s account of the soiree which, lush and exuberant in spirit, inaugurates a “Parties of the Past Century” series.